Whether you're returning to work after maternity leave or just entering the workforce, adjusting to a new schedule after having a baby can be less than rosy for both mom and baby. That's why we asked Linda Hill, a certified Lactation Consultant working with Doctor on Demand, to discuss how new moms who wish to continue breastfeeding can make the transition back into the workforce easier. Hydration is key to maintaining a healthy milk supply. Your milk supply will thank you. Consider adding a breast milk boost such as fenugreek supplement like UpSpring Milkflow drink mix or capsules. Set reminders on your smartphone to drink up. To ensure your body continues to produce enough milk and you avoid an infection, stick to a regular pumping schedule. Set a calendar appointment for pumping. Ask a supervisor to help you locate a private space where you can pump, like another female's private office space. If an inside space isn't available, try the car. You may need to get a special adapter for your pump to plug into your car's outlet. Try a portable-pump which can slip into the bra and be fairly concealed, so you can continue to work while pumping. Anticipating returning to work after maternity leave? Are you having difficulty dealing with your new schedule? You're not alone. 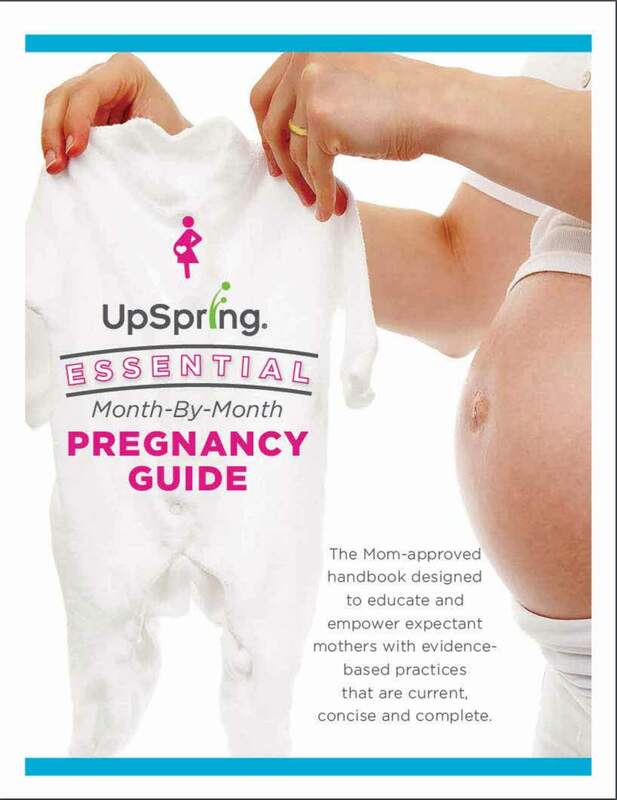 Connect with other moms in our Secret FB Group - UpSpring Club IMO (In Mom's Opinion). Join fellow moms on the journey through pregnancy, birth, breastfeeding and beyond. If you're not a member of Facebook or wish to find other ways to get breastfeeding help or support, please reach out to the local lactation consultants in your area. Recently, in our UpSpring studio, we interviewed a certified lactation consultant and took live questions when it was aired. Watch below to discover breastfeeding secrets!